Home » DHR News » Vote for DHR! As you may remember, in September of last year DHR was named as National Champion in the European Business Awards, a prestigious competition supported by businesses leaders, academics, media and political representatives from across Europe. We are now calling on you to get behind us and vote for DHR Communications in the online public vote! To vote, simply visit the European Business Awards website here. A video about DHR, our work and achievements is also available to view on the site. The Awards recognise and reward excellence, best practice and innovation in companies across the EU. DHR has been shortlisted from over 24,000 entries received this year, from businesses in 33 countries. 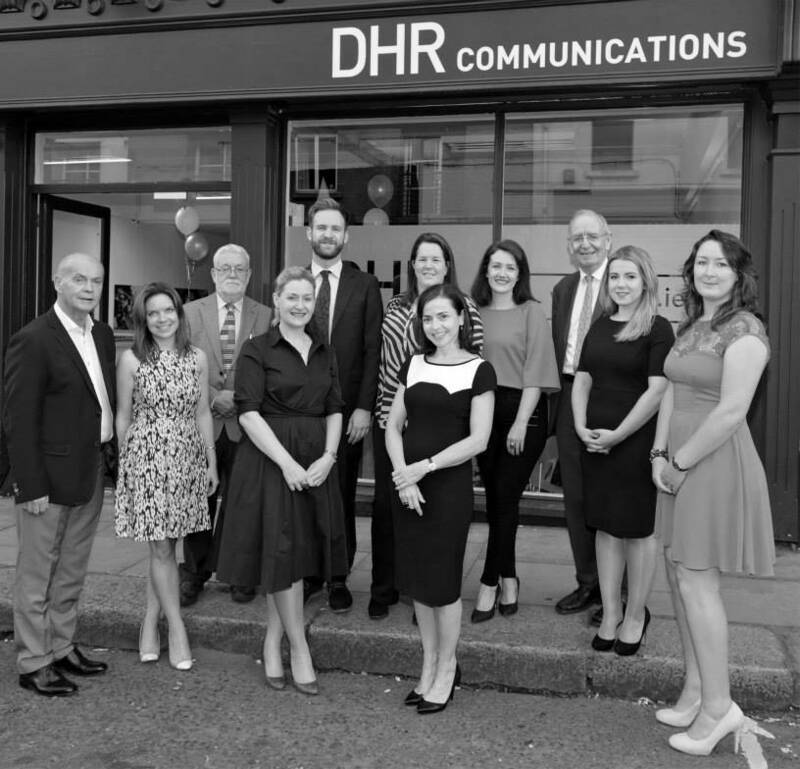 Commenting today, DHR’s Managing Director, Catherine Heaney said: “When DHR was established, we reimagined how organisations could access and benefit from PR expertise. We designed a company that makes it easy for those with limited in-house capacity, budgets or media experience to avail of top-quality communications and public affairs supports. “We offer flexibility, creativity and passion to our clients. We pride ourselves on developing innovative and tailored PR and public affairs solutions, and being extremely responsive to our clients’ needs and the ever changing communications landscape. Online voting opens at 8am on Tuesday, 6th January and closes at 4pm on Tuesday, 24th February. 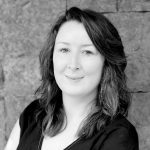 Visit http://www.businessawardseurope.com/vote/detail/ireland/12172 and vote for DHR Communications.